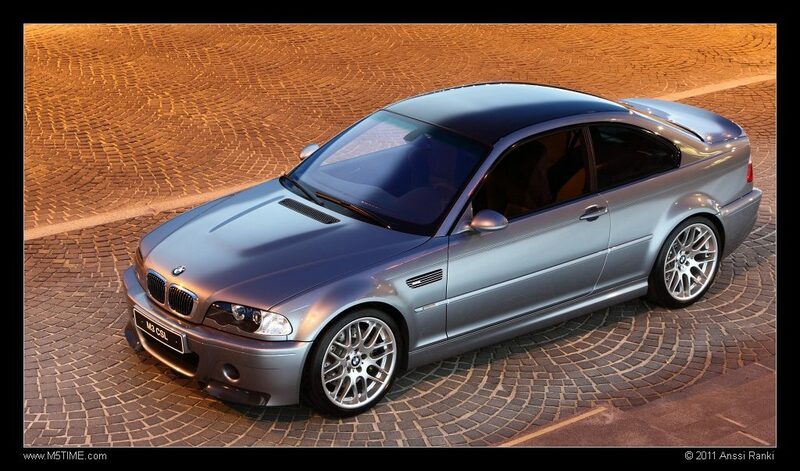 The BMW M3 CSL E46 variant disputed to be a dream car for many enthusiasts as its the last of its kind, natural aspirated 6 cylinder top of the range of its time. And it will stay a dream for many as the asking prices for used BMW E46 M3 CSL examples can currently reach on average €100k. But not all hope is lost, for those eager to build their own CSL can buy the base E46 M3 with a budget and slowly get it to CSL status. 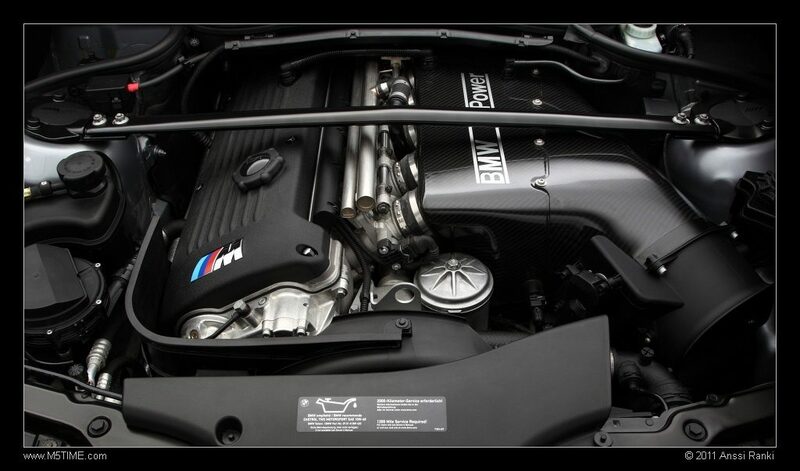 Below are a list of parts required to upgrade a base model BMW E46 M3 to CSL specifications. Body shell stripped of sound deading. 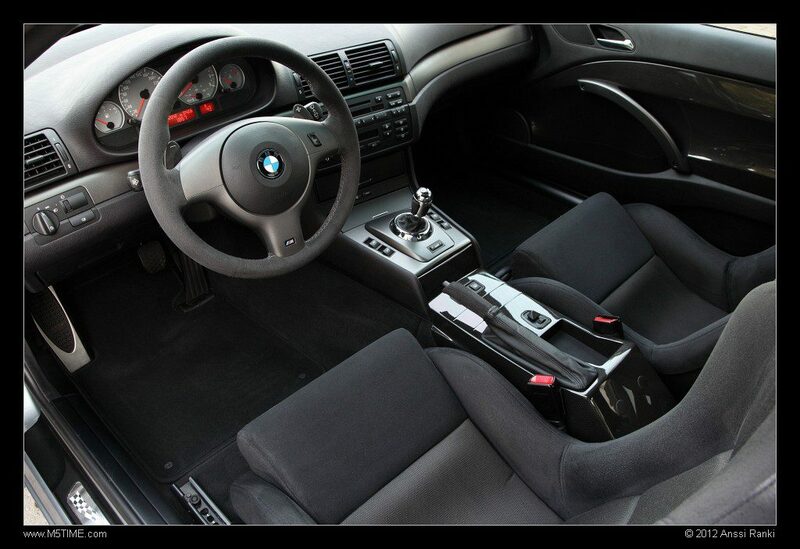 Oem CSL boot (#41007895884) and carpets and cardboard boot floor (#51477895990) and side trims and first aid kit. Oem CSL wing grilles (#51137895914). Oem CSL Carbon front and rear door panels with side airbag removal with correct wiring and also mirror switch wiring. Oem CSL pollen filter housing. So many parts you say? Someone would be made crazy to do this and not buy an original CSL? Well for some a car is an ongoing project, while they might have the whole sum up front to buy the asking price of an original CSL, they rather take a car as a project and tweak it according to their tastes. The original CSL came in only Silver or Black and with the SMG gearbox. However the person who has done the build below preferred one with the 6-speed manual gearbox and finished in Estoril Blue, and all we can say is we would be tempted towards this one than an original.